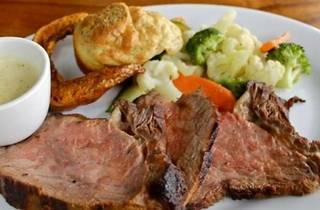 The Press Room plays host to weekly Sunday roasts featuring a choice of mushroom, garlic, black pepper or Dijon mustard sauce served with roasted vegetables and Yorkshire pudding plus a choice of roast beef ribeye or lemon and sea-salt quarter roast chicken or roast lamb leg for RM45++ per adult. Add on any dessert from the a la carte menu for RM55++. Guests may add a glass of champagne for RM40++ or a glass of rosé, white or red wine for RM15++. 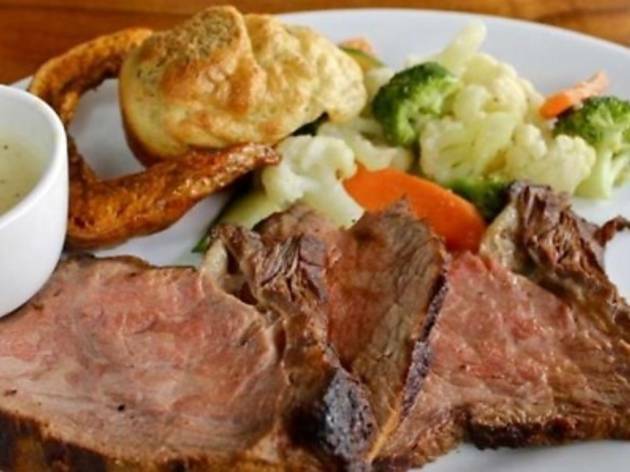 The kid's roast set is priced at RM35++ and includes a choice of roast served with mashed potatoes or french fries plus a serving of ice cream. Meanwhile a vanilla, chocolate or strawberry milkshake with the kid's meal goes for an additional RM10++.